The Exigo Lateral Pullover is a strength training exercise machine part of our exceptional selectorized upper body range. 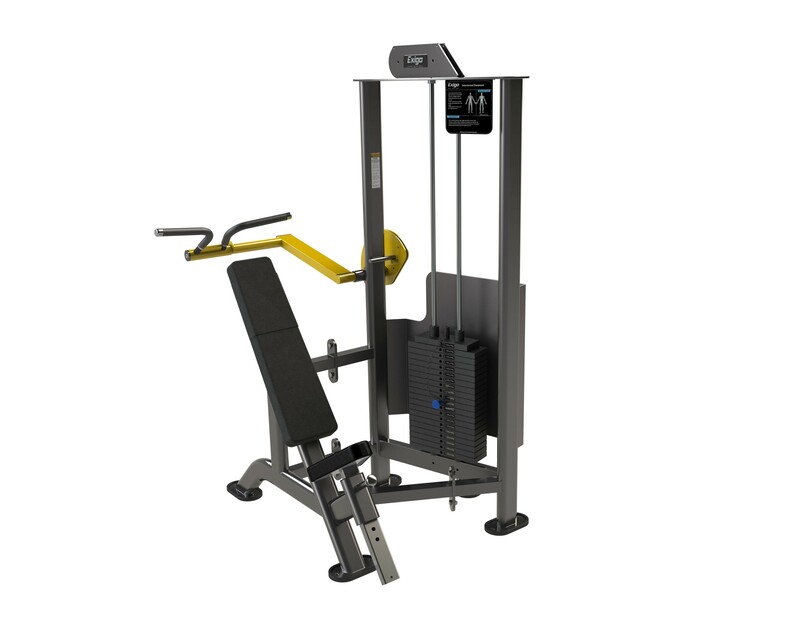 This machine is primarily used to train the lateral muscles but also works the chest shoulders and triceps. Precision designed and manufactured in our UK factory to help the user achieve superior results, the pullover is one of the best exercises to build bigger lats. Thoughtfully engineered the Exigo Lat Pullover boasts a comfortable seat for longer training sessions, and 5Kg incremental adjustments which allow for a wide range of intensity and user profiles.